MIAMI, FL—Gone are the days of wasting hours at the Doctor’s office waiting for Botox. And you no longer have to be a multi-millionaire or a celebrity to get the benefit of beauty treatments in the comfort of your own home. 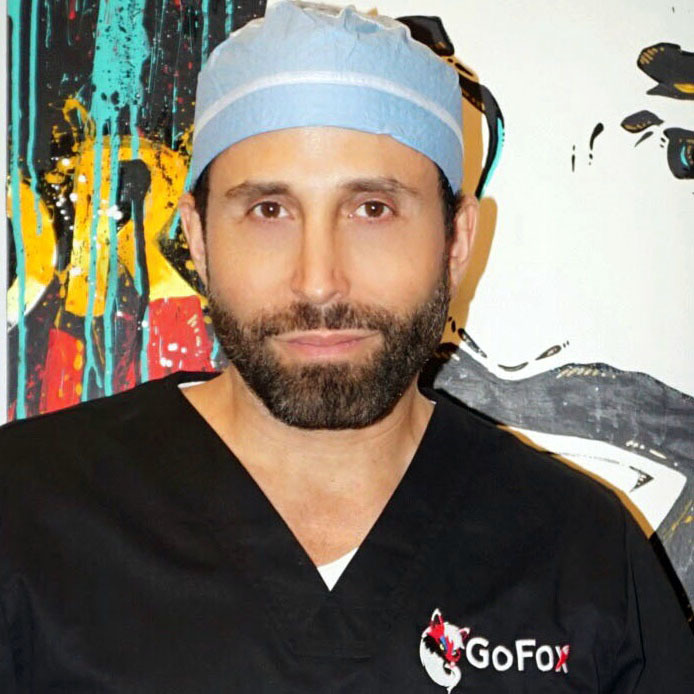 Dr. Miami’s latest venture, GoFox, makes getting Botox as easy as ordering a pizza. GoFox is a state of the art app that makes looking younger and beautiful breezy and easy, and transforms you from frump to foxy in a matter of minutes. With just a few seconds spent on the iPhone app or a few clicks of your mouse, GoFox will send a “Fox”, a top-notch Botox specialist, personally trained by world-famous Dr. Miami himself, right to your doorstep. Dr. Miami’s Fox arrives at your location at the appointed time, conducts a brief consultation with you, and then the Botox begins. As long as you’re over the age of eighteen and aren’t pregnant, you’re the perfect candidate to Get Foxed! GoFox even sends you reminders every 90 days when it’s time to freshen-up your youthful appearance, so you’ll always be able to keep up with your foxy new beauty regimen. 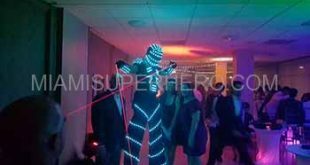 The app launched on July 4th, 2016, and is available on the app store at https://itunes.apple.com/us/app/gofox-app/id1117132640?mt=8 and on the web at http://GoFoxApp.com.